Instagram has become a go-to resource for finding and marketing new products. In fact, 60% of Instagram users attribute Instagram to introducing them to a new product or service, but it’s not solely paid ads getting the word out. Rather, we can applaud many influencers for marketing products and gaining traction on the platform. The top 50 Instagram influencers alone have 3.1 billion followers, so it shouldn’t be a surprise that Instagram wants to start catering to these high-profile users. Instagram is currently testing a new feature called “Creator Accounts” on a small group of people and plans on rolling them out sometime next year. I have all the details that you need to know outlined in this blog. We will cover who the accounts are intended for, what new features the accounts will embody, and how you can leverage this tech to grow brand awareness. What Are Instagram Creator Accounts? 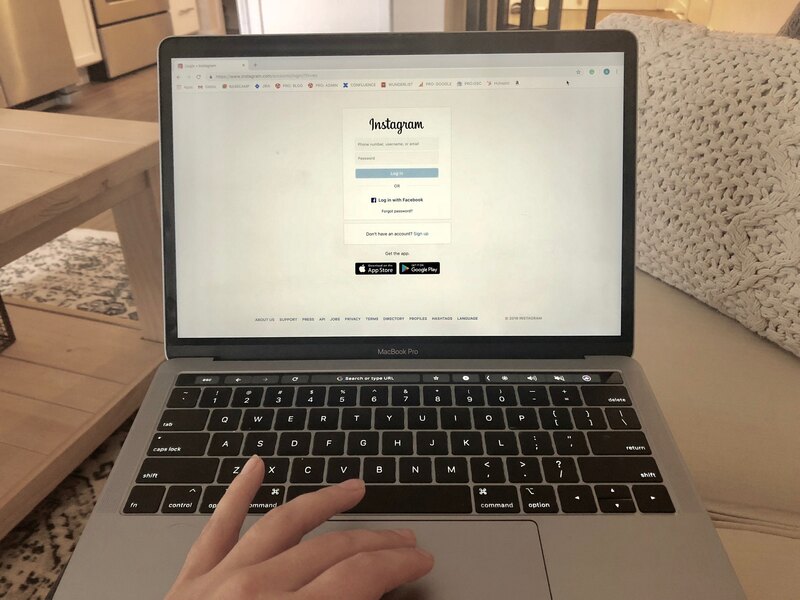 Instagram Creator Accounts are accounts for high-profile users designed to easily tap into their data and better connect with their audience. Follower insights: Insights will allow you to easily analyze how people are interacting with your account. Creators can expect data surrounding their follows and unfollows and be able to track all of their content (i.e. feed, Stories, and IGTV) so that they can understand what may have led to spikes or declines. Direct messaging tools: Direct messaging for Creators will also have a filter feature. Filters will allow direct messages to be separated as read, unread, or flagged making follow-up and responding a lot easier. Ranking message requests will also be an option. They will be able to rank all pending requests by relevance or time so they don't miss important requests. Flexible labels: This means creators could remove the ability to click the labels call or email on their profiles, identifying their preferred method of contact. Overall, the functionality within the account provides you with the tools to manage, interact, and grow your fanbase. It also means that you can track these metrics and use this data to make informed decisions moving forward. You might be wondering how this applies to you and your brand. Well, I think it’s important to look at these creator accounts as useful for more than the individual influencer. Rather, we should view creator accounts as a way to target users that are looking for a more one-on-one experience. The modern consumer wants to feel special; like your brand is providing them with a hyper-personalized experience. Taking an individual/influencer approach to Instagram is one way of doing that. It's about focusing on individual people, then making them feel connected to a person they can relate to rather than a large, nameless organization. Consumers enjoy connecting with real people who will actually respond and help them. Whether you’re big or small, it’s important to humanize your brand by highlighting and promoting your real team members, as an influencer would themselves. The features in the creator account would equip a team member to grow a fan base and promote your company by association with this in mind. They can field questions and offer insights and because it comes from an individual rather than a brand, it is likely to be better received and accepted. This approach allows your company to cast a wide net to a variety of followers rather than limiting you to your one main account. You can also think of this as a type of EPC (Email Preference Center) for your Instagram followers. some might be interested in an employee they work with, in blogging, or the person they saw speak at an event last year. Allow them the opportunity to connect with those they feel the most comfortable with. Instagram Creator Accounts while initially intended for the individual could be just the thing to creatively increase brand awareness for your large organization. Unfortunately, there's no way to sign up for the test group at this time, but one thing is certain. Regardless of how you decide to harness the new creator accounts when they drop next year, Instagram is enabling you to grow a fanbase while making your brand name known without any added hassle. Until then you can start thinking about who would make a good influencer for your company and what type of content they can create. There isn’t much else you can do until creator accounts drop publicly next year but when they do we will have the scoop, stay tuned.